Roofing is what we do best. One thing that goes along with your awesome roof is your gutters. Gutters are a vital part of your home. Gutters are there to control the water flow from when it rains. Controlling the flow of water coming down on your roof is important. You don't want water coming down in waves and soaking you when you leave your home or building up water in certain areas around your home so that there are small ponds of water through out your yard. A Gutter system lets you distribute the water to an area that is more fitting. 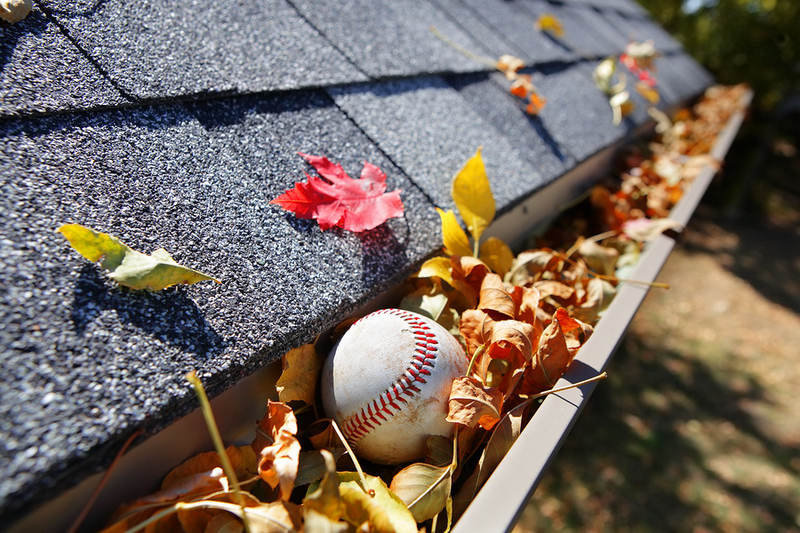 Topeka Best Roofing is here to help you out with your gutter installation needs or concerns. Our choice of gutter systems will be sure to compliment any home. Let us be there to inspect any gutter issues and give you the best options for your home. Give us a call or fill out the form at the right. We want to make sure you have a great gutter experience.